This listing includes one stone 1 X 1 inch. 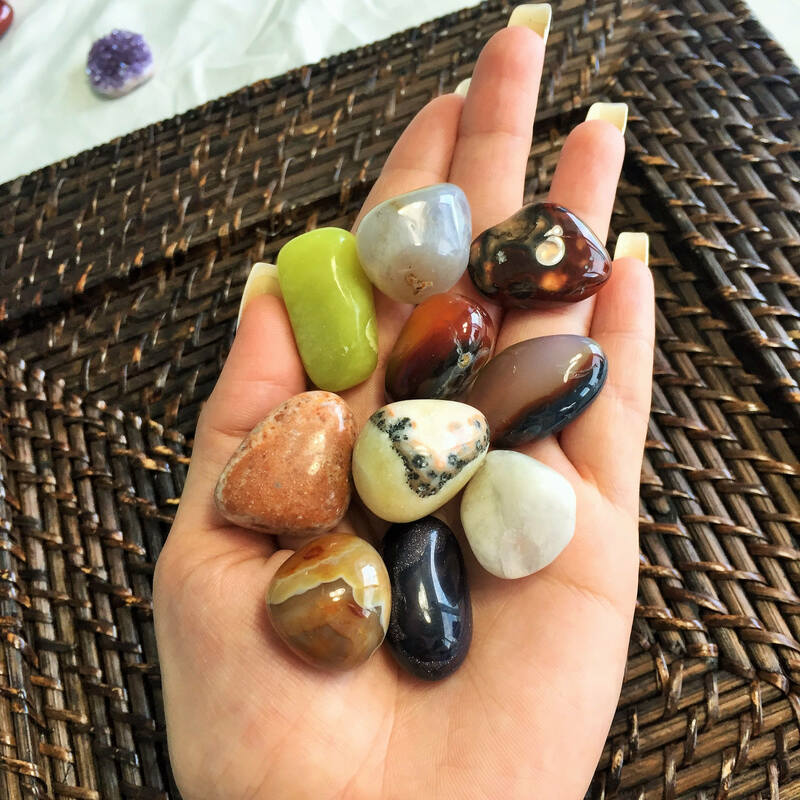 Your stone will be cleansed, charged with Reiki and safely packaged for travel. This was a joke. The was nothing fab or special about this box. Doesn't match the post and it was 1 super tiny stone.